Hiring a wedding planner may seem a bit indulgent, a luxury even. But to streamline the process and make it more enjoyable, serious consideration should be given to bringing in reinforcement. You can choose the level of involvement you want from a planner (see sidebar). The good news is that it doesn’t have to be a budget-buster. In fact, having a wedding planner can save you money, turning out to be one of the best investments you will make. Don’t despair! Bringing a wedding planner on-board does not mean that you are relinquishing control of how your big day will look. A planner will merely embrace your wedding vision, execute it, and deliver an event you will remember the rest of your life. 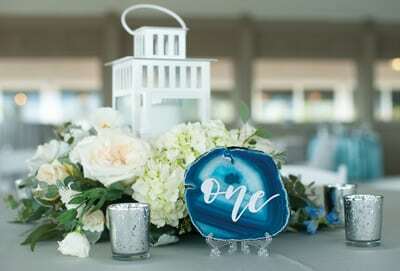 Read on for more ways a wedding planner can assist in making your dream wedding a reality. 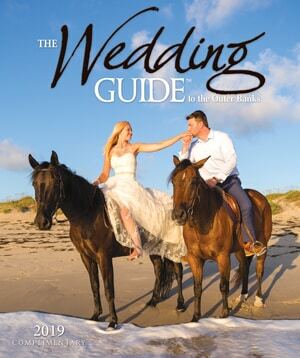 If you are planning a wedding on the Outer Banks but live elsewhere, a wedding planner is invaluable. With so many details to attend to, planning from afar is a challenge. A local wedding planner will be familiar with the area as well as with local vendors and venues. By staying in close communication with you, the planner can represent you and your desires when meeting with florists, caterers, bakers, etc. Allowing you to avoid making multiple trips to the area. From determining the guest list, to booking a caterer, to choosing a photographer, to creating a seating chart, there are so many things to do and determining when is crucial. A planner will keep you on schedule, ensuring you address every item on your list in a timely manner. Let the countdown begin! Once you have discussed your budget with your planner, every decision, purchase, and negotiation will be made based on that information. Do you know the cost of linens for 14 tables or the cost of 65 feet of gauze for the canopy at the reception? Your wedding planner knows. Your planner will create a detailed budget, making sure you stay on track, and will keep you updated along the way. Speaking of budget, a wedding planner has spent time in the wedding business and is familiar with the area and local vendors. He or she is privy to insider deals, such as discounts from suppliers with whom they work regularly. Your planner is well-connected and knows how to get you the biggest bang for your buck, negotiating deals you wouldn’t get otherwise. A busy wedding planner has dealt with multiple florists, caterers, hair stylists, and photographers. 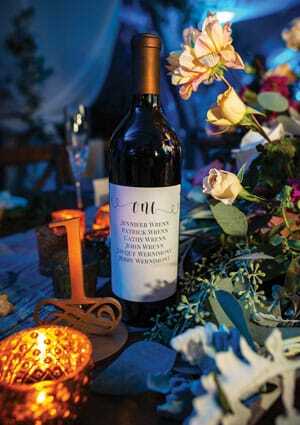 Being in-the-know, your planner can recommend the best vendors for your special celebration. This saves you from having to sort through online reviews. He or she can recommend the venue that will best accommodate your romantic garden-themed wedding. That floral display you envision? Your wedding planner is familiar with a fabulous florist who can pull it off. And the planner knows the band or DJ that’s guaranteed to get everyone out on the dance floor. Contracts and paperwork? Ugh! Don’t worry. 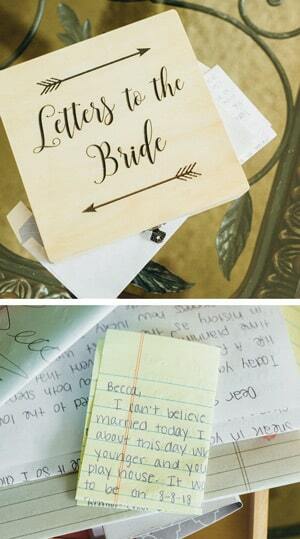 Your wedding planner’s got this. They can help you navigate the legalese and fine print. Acting as a go-between, your planner can sort out problems and keep track of payments, all while having your best interest at heart. As strange as it may seem, sometimes a wedding can bring out the worst in people. Strained relationships with family or friends, divorced parents of the groom or bride, new wives/husbands, estranged siblings, converging families – it can be a powder keg waiting to explode! A wedding planner can provide guidance on handling disagreements and can diffuse potentially volatile situations. Need to vent? They are there to listen. A wedding planner knows how to deal with sticky situations, act as a neutral party, and help avoid conflicts. Hopefully, you have prepared yourself for the inevitability that something will go wrong on your wedding day. It’s a law of nature. But relax! You have a planner! 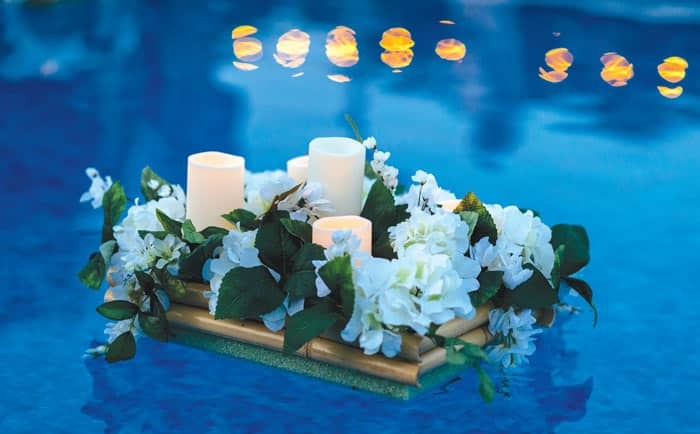 Revel in the sense of peace you will have on the big day knowing everything is in your planner’s very capable hands. With your wedding planner as your point of contact for all vendors, he or she can handle last-minute questions from the caterer or florist, determine if the reception celebration needs to be moved inside, and generally make sure that everything runs smoothly. And you? Well, you just show up, share the love with family and friends and enjoy your special day. Bliss. You and your wedding planner will spend a lot of time together over the next few months discussing family, money, and various other personal issues so you want to make sure that person is someone you are comfortable with and can trust. 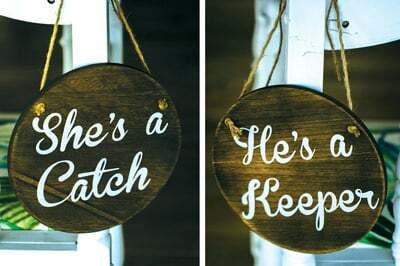 Make sure he or she totally “gets” your vision for the nuptials. Your planner will naturally have a list of tried and true options, but are they willing to listen to your ideas? Does your wedding planner come across as honest and realistic when discussing the budget? Do they seem organized? Are they taking notes at your meeting? Do they appear to be calm? Does the planner exude professionalism and confidence? Does it appear he or she has a depth of knowledge of the area? Ask for references and follow up with them. Be sure to interview a few different planners before deciding. Develop a list of questions (such as the ones below) before your meeting. Are you available on my wedding date? This would obviously be your first question! Elicit any comments or issues regarding the selected date – such as popular wedding weekend, unpredictable weather, other big event planned in the area, etc. What service packages do they offer and what are the price ranges? Nail down exactly what is included in each. A planner who is versed in e-mails, text, and Skype is well-suited for the distance planning involved with destination weddings. Triple threat: Describe the most challenging wedding you planned and how you handled the problems that came up. What’s your secret for staying calm under pressure, and how do you deal with day-of disasters? What’s the biggest wedding mishap you’ve ever encountered and how did you deal with it? This will help determine if that person is a problem solver. Will you step in as the middleman with the vendors? Another important question for destination wedding planning. After describing your vision, ask what ideas they would employ for pulling off your vision. This will demonstrate how good a listener they are. How will you help me stay within my budget? Does the planner bring up creative ways to save and alternatives to more expensive options. How long have you been a wedding planner? How many full-scale weddings have you planned? When was your last one? Determines the level of experience. How many weddings will you be working on at the same time? It’s realistic that the planner may be working with one or more other couples. 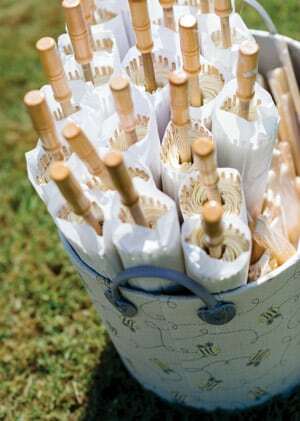 But ensure they can provide full attention to your wedding on the day-of. Is wedding planning your full-time job? If it’s part-time, what is your other job? This will help determine how much time they have available to dedicate to planning and the potential for distraction. In the end, trust your gut instinct. You’ll know when you have found the right one. Perhaps you plan to negotiate with vendors and do much of the planning yourself. When a couple needs help with just a few aspects of the event, they may prefer a part-time wedding consultant to contact on an as-needed basis. 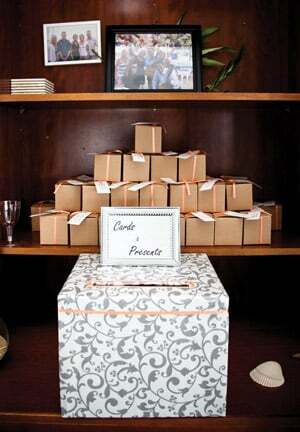 A wedding consultant will develop a time-line of items to accomplish and a blueprint for each wedding event. The couple will do much of the work while asking for some ‘a la carte’ assistance from the planner. This arrangement offers help without straining your budget. This level of assistance is what most people envision when they hear the term wedding planner. 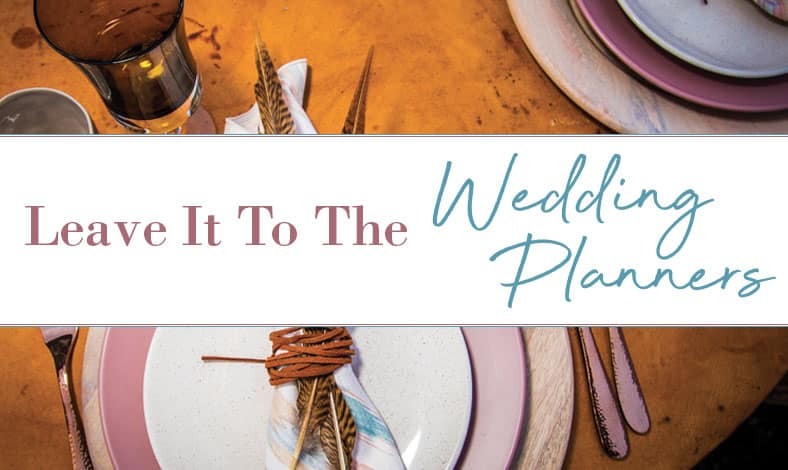 A full-service planner, perhaps with the help of several assistants, will toil hundreds of hours on your behalf for many months leading up to the big day – handling it all start to finish. 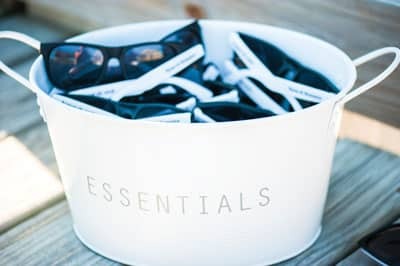 Services typically include budget preparation (and adherence), negotiating vendor contracts, tracking RSVPs, guest accommodation coordination, wedding party gifts, rehearsal coordination, and countless scheduled check-ins with the marrying couple.